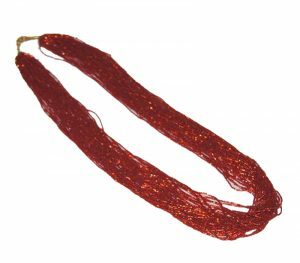 Dhago are usually red in colour, specially all married Nepalese womens tie this in their hairs but unmarried girls also can wear it. 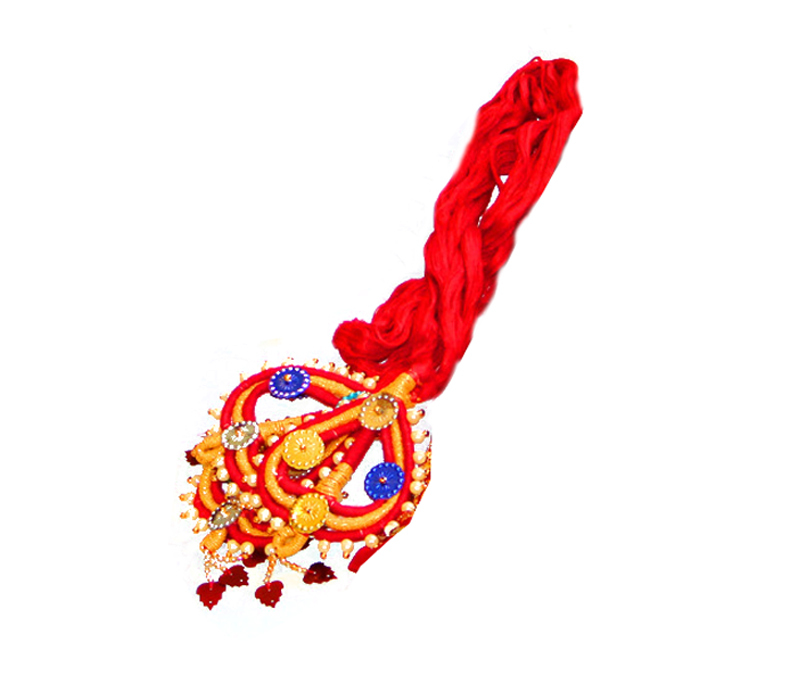 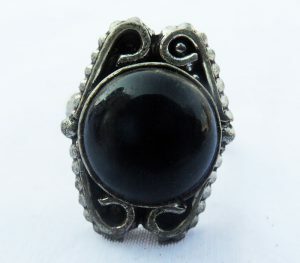 It represents the tradition of Nepalese womens. 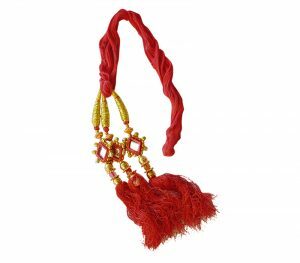 It gives beauty to their appereances along with their customes like Sari and Pote/Tilhari.